How can you possibly spend five hours photographing a single, static aircraft? 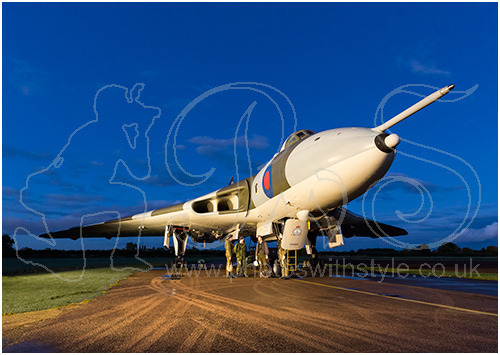 Easy when it's as beautiful as the Avro Vulcan. Sure it could be described as a "[sexist, misogynist] dinosaur. A relic of the Cold War" but, like James Bond, it does have more than a certain timeless charm.